Publishing high-quality content is often the sole focus for digital marketers and website owners across all sectors and industries. 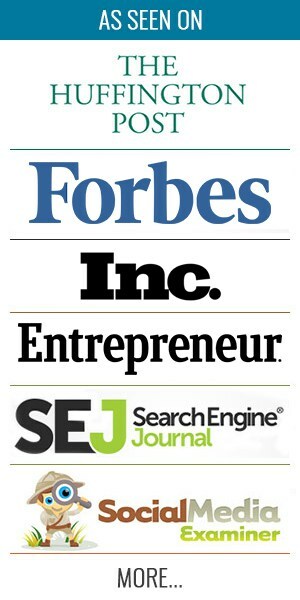 It is a well-established fact that content has an impact on your search engine rankings. In addition, top-notch content helps you build an army of loyal brand advocates. It is only natural that digital marketers spend significant time, effort, and resources to create quality content. Content creation is often a strenuous process if you’re shooting for quality. Writers often have to work hard in order to ensure that their blog posts gain traction. They are often torn between writing short articles that grab the reader’s attention and elaborate ones that provide more value. Statistics from several studies on this topic fail to provide a conclusive answer. This is because the average blog post length depends on who you are writing for. The end goal of your marketing strategy also affects your average blog post length. However, word count and blog post length will only make a difference when you have content that is meaningful and valuable. In the absence of substance, even the lengthiest of blog posts won’t yield the intended results. Before we delve further into the topic of average blog post length, let us understand the process of creating written content. Content creation is an elaborate and painstaking process. It is not merely the task of stringing together words to form meaningful sentences. Anyone who is familiar with the concept of content marketing would agree that your content should give value to the reader. It should be unique, insightful, engaging, lucid, and error-free. However, writing well in English can’t be the end of your content strategy. It requires a thorough understanding of your target audience. Your blog posts and articles should be relevant to all those who visit your website. That is why it is important to include relevant keywords in your content. It helps drive a specific audience that is interested in what you have to offer to your website. You also need to ensure that your articles are properly formatted with eye-catching subheadings, images, and videos. In addition, successful content marketing also requires a proper distribution plan. Writing engaging blog posts is futile if no one actually finds them. You can use social media and influencer marketing to reach a wider audience. It is important to note here that readers will only share your content when they learn something new or valuable from it. 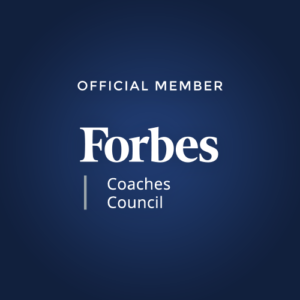 This puts further emphasis on the need for prioritizing quality. The more shares you get, the stronger your inbound link profile becomes. This, in turn, establishes your website (and your brand) as an authority in your industry. It is quite evident that when it comes to creating written content, quality supersedes quantity. The entire hullabaloo around average blog post length only matters when your content is above a certain standard. Let’s now take a look at some statistics on average blog post length. In 2016, Brian Dean and his team at Backlinko analyzed 1 million Google search results to identify search engine ranking factors. According to the study, the average word count of Google’s first page results is 1,890 words. The study further pointed out that long-form content significantly outperforms short-form blog posts. In another study, Noah Kagan of AppSumo collaborated with BuzzSumo to analyze the social share counts of 100 million articles. The figures revealed that blog posts with a word count between 3,000 and 10,000 got the most shares. The study recommended an average blog post length of 2000+ words if you want your content to become viral. There have been several other studies that point towards the fact that long-form articles outshine short-form ones. Does this mean an average blog post length of at least 2,000 word guarantees the best results? Before you start creating long-form content, it is crucial to understand why such articles yield better results. Why Does Long-Form Content Work? An elaborate and well-researched article covers a topic in great detail. A well-written long-form article ensures that it is understood properly by the audience. It creates an impression of enhanced quality — something that is often lacking in short-form blog posts. Such blog posts also enable search engine bots to understand what your content is all about. 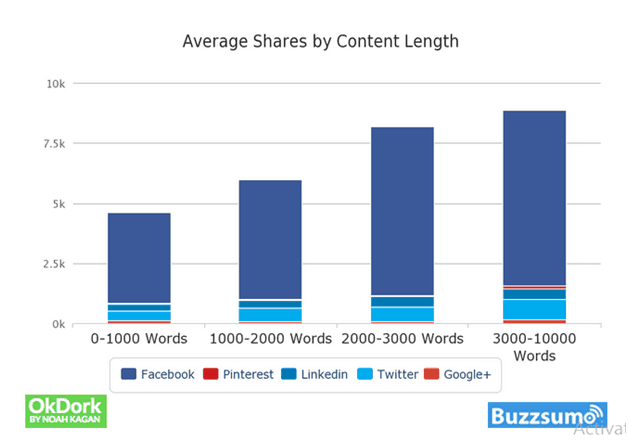 Secondly, it is evident from Noah Kagan’s study that long-form content receives more social shares. People are more likely to share an article that is full of detailed insights and revelations. This helps your blog posts earn more genuine backlinks, allowing them to even become viral. Search engines perceive this as an indication of higher authority and relevance on the topic, thereby improving your search rankings. Lastly, a well-structured long-form post with articulate subheadings aids scannability. The attention span of your readers is forever on the decline. So they may not read through your blogs word by word. Instead, they will likely breeze through subheadings, pointers, and lists. Long-form content gives them the opportunity to do so. So far, we have come to understand that long-form content is generally more successful. However, we are yet to pinpoint an exact figure that works well as the average blog post length. To answer this mind-boggling question, let’s take a look at the factors that affect the length of your content. Your average blog post length largely depends on two factors: target audience and subject. One of the first things you should consider is the extent of detailing your topic requires. Don’t make your article lengthy just for the sake of it. Your goal should be to make it relevant and useful, regardless of its length. Secondly, your average blog post length is also influenced by your target audience. You should have a clear understanding of user demographics including ages, genders, occupations, and preferences. In addition to their needs and wants, you should also be aware of their level of interest in your content. Take a look at various metrics on Google Analytics to evaluate your audience’s interest and enthusiasm. These include Time on Page and User Flow. For instance, a 2000+ word review of the latest smartphone that talks at length about screen resolution won’t engage readers. A person looking at a tech review is probably expecting to quickly scan through the pros and cons before making a purchase. Such information is conveyed better in a concise manner with bulleted lists, tables, and charts. On the other hand, a topic such as “photography tips for beginners” should give detailed and practical knowledge. An amateur photographer will likely want deeper insights about framing, composition, and lighting. In this case, your audience is seeking to develop a new skill set. Thus, they are more likely to willingly invest several minutes and read the entire blog post. Another factor that you should consider is how familiar your target audience is with your brand. Long-form content creates a sense of credibility for prospective customers who don’t know you. This, in turn, reinforces brand trust and loyalty. On the other hand, people who are familiar with your brand may not need much convincing before they convert into loyal customers. For such an audience, short-form content might be more useful in driving conversions. Lastly, you should also have a deep understanding of the end goal of your marketing efforts. Do you want to purely generate brand awareness through your content? Or are you looking to drive conversions and increase sales? Your final objective will also have an impact on your average blog post length. It is difficult to define a single figure as the ideal average blog post length. Even though long-form posts largely outperform short-form content, the latter can’t be completely ignored. However, it has been found that content of specific lengths works for different industries. Let us now take a look at the average blog post length for different industries. The ideal length of your blog posts depends on the type of audience you wish to attract. This, in turn, is determined by the industry or sectors your products or services come under. Let’s take a look at a study by Return that analyzed several blog posts from five different sectors. It is clear that the average word count of a blog post varies from one sector to another. 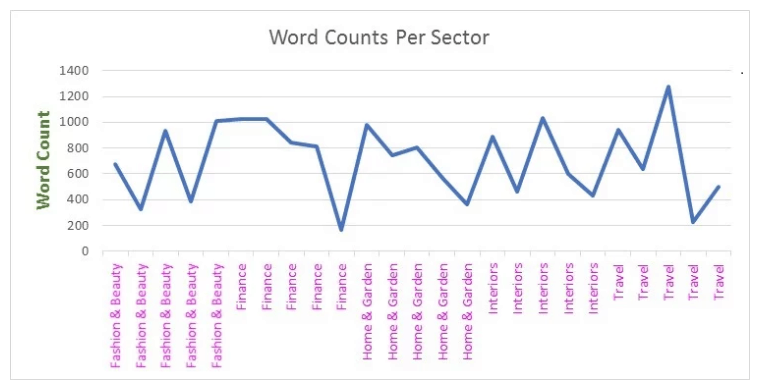 According to this study, the average length of articles related to fashion and beauty is 669 words. This is in sharp contrast to the previously-cited studies that emphasize the importance of long-form content. However, think about the type of audience that typically visits a fashion blog or a fashion retailer’s website. They are looking for quick insights into the latest fashion trends or styles. So your goal could be to direct them to product pages, instead of having them linger on the blog itself. In such a scenario, an optimal blog length below 1,000 words works best. Needless to say, such articles must be strewn with high-quality images and videos to captivate the reader. Some people travel to experience new cultures, while others may want to explore distinct cuisines. When such an audience follows a travel blog, they expect to read in-depth information about new destinations. They might want to scan through the article to find the part that appeals most to their sensibilities. Thus, long-form content (1,500+ words) works best for such articles. Tempting pictures (preferably taken by you) and other visual elements further enhance the quality of these posts. Some of the top travel blogs including Nomadic Matt always publish well-researched long-form content. Financial technology is a fast-growing industry that brings forward several emerging and complex topics. Subjects related to finance are equally complicated. Brushing past these subjects on a superficial level will fail to hook the audience. Long-form content is a winner in this sector. Some of the top fintech blogs such as Jessica Ellerm and Faisal Khan follow the same form of content. 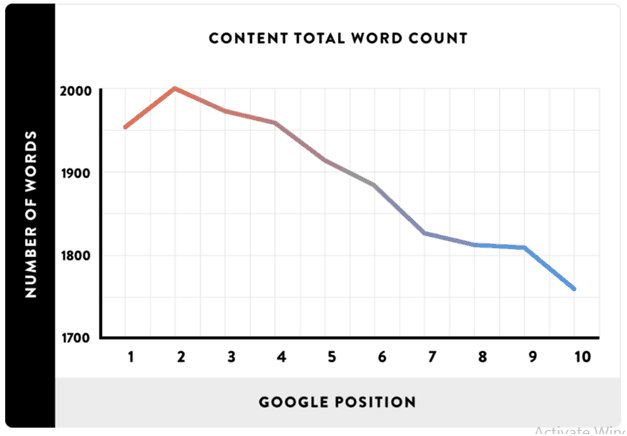 Neil Patel recommends writing between 2,000 and 2,150 words for such blog posts. For finance-related articles, he recommends an average blog post length between 2,100 and 2,500 articles. It is also advisable to use several charts, graphs, and images to make these articles visually appealing. Despite being a part of a vast industry, manufacturers aren’t likely to focus on content marketing. This is because most of their dealings involve B2B relationships. Therefore, ranking high for keywords related to manufacturing is relatively easy. An average blog post length of 1,700 to 1,900 words lets you give detailed information without overburdening your audience. The study by Return indicates an average blog post length of 691 words for topics related to this sector. This is understandable considering the fact that such articles demand more visual elements. The use of images and videos is more effective in communicating crucial information than solely text-based pieces. It is advisable to limit the word count to about 1,000 for such articles. Take a look at some of the most popular gadget review blogs such as Engadget and Gizmodo. Most of their posts are short and crisp, with word counts between 300 and 500. Instead of giving elaborate details, such articles cover key points such as features, pricing, drawbacks, etc. The topics pertaining to this industry require extensive depth. Moreover, this is a highly competitive industry since every other marketer engages in content marketing. That is why most popular blogs in this sector publish comprehensive blogs containing at least 2,500 words or more. Average blog post length has been a topic of hot debate. The only catch is that we can’t isolate a number as the ideal word count that guarantees the success of your content strategy. Determining your average blog post length requires a thorough understanding of your audience and your own goals. Try testing different lengths to see which ones seems to work best for you. The quality of your content decides the kind of traction it is going to garner. A poorly-written article containing the optimal word count won’t find any takers. Therefore, it is crucial that you prioritize quality over quantity and focus on creating meaningful content. How do you estimate your average blog post length? Share your views in the comments section below.